How can you ensure your inheritance is protected long after you're gone and that endowments go to the right people? Mike Collins with the Collins Firm has some tips to factor into your estate planning. WASHINGTON — Part of estate planning is making sure your inheritance goes where you’d like after your death — but how can you ensure endowments are protected long after you’re gone? 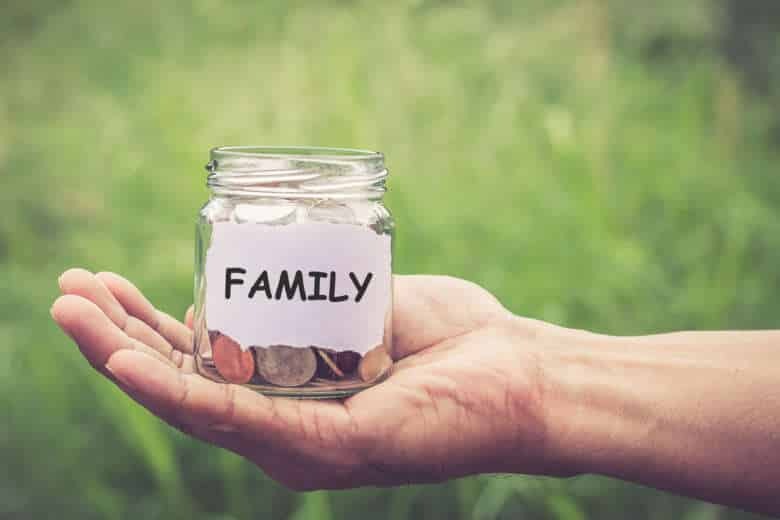 People focus on wills and avoiding probate during estate planning, but people still need to focus on what’s going to happen after a recipient gets the inheritance, too, said Attorney Mike Collins with the Collins Firm. One option is to keep the shares in a “reservoir trust” for inheritors, Collins said. That means rather than the inheritors getting outright ownership once the person dies, the trust’s set of instructions gives the inheritor principal for certain purposes, such as medical and education expenses. Collins said beneficiaries can even be named their own trustee, meaning they manage the trust. No matter your process, it’s vital to have a plan to protect your inheritance from interference and threats “because it happens so frequently,” Collins said. In many respects, the less you have the more important it is to have a plan because there is a smaller margin of error, Collins said.